Hello and yes... This is The Hanmade Website and the first message in a couple of years! I have been very bad and slack at updates... But considering I started this website in 1999, a couple of years off isn’t too bad, I suppose! 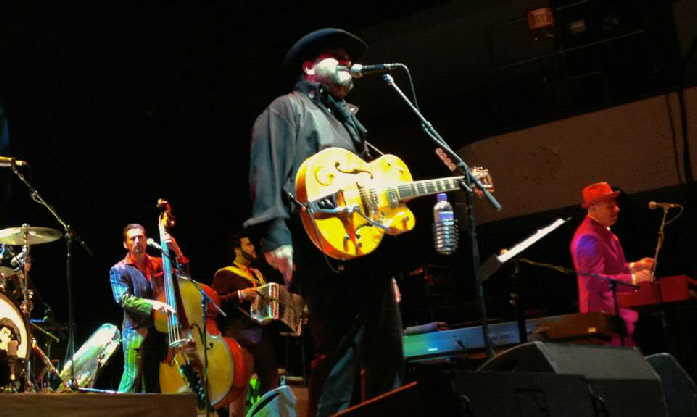 Until then, you can find the review of The Mavericks concerts in Birmingham and Bristol in the Reviews section of the website... And hopefully soon, this very out of date website will come back to life!